I hate it when a series is about to end. You've invested so much time into the characters and story and always had the next novel to look forward to. Then it ends and if you are like me, you grieve the characters and want more! But actually do you? I have had a few of my favourite books ruined because the series has been continued to a point where the books start to become almost silly after the 4th or 5th. House of Night was always a love/hate read for me anyway. I found that the characters were quite childish but the story had me gripped, however it went on for far too long! There are 10 books to the main series, not including the the sub-story books. I got bored by book 4, but carried on until book 7 and very quickly lost interest after that. I don't even remember which book was which. It all merged as one long and increasingly boring read. That is just me though and I am sure others have enjoyed the series. 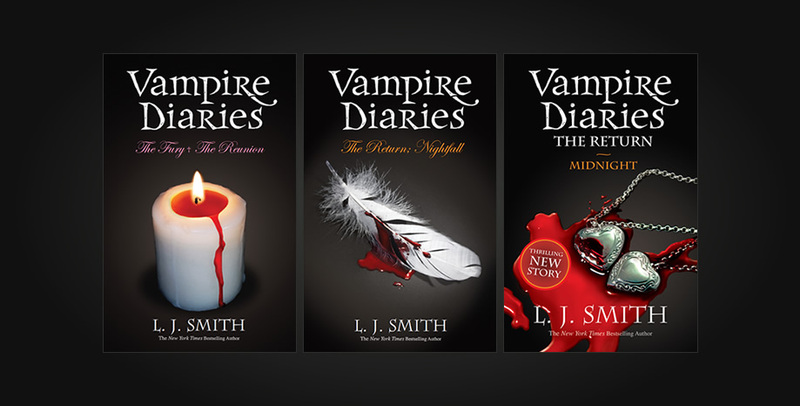 L. J. Smith won me over with VD around the time the TV show started broadcasting the show. We all know the books and TV show differ immensely but I still enjoyed them both separately. But what went wrong for me? The series got stupid! It didn't need to be extended. Because the later books were in my opinion messy and over the top. Damon' character is the only part that kept me reading. Then we lost L. J. Smith to another writer and how I got through the last two books i'm not even sure. I felt the series was ruined because of its extension and that's such a shame. I have to say, Alyson Noel's Immortals series just didn't grip me from the start. But I did enjoy the first book enough to attempt the entire series. I didn't get further than Shadowland, however. I own the further 2 books to the series, but I can't imagine i'll ever get around the reading them. Which books do you think were continued well past the time they needed to be? 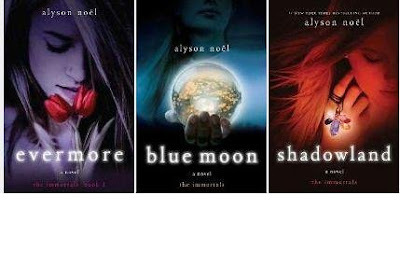 I so agree with the House of Night series, sounds like we stopped at the same point! BTW I love your blog! AMEN!!!! I really liked the first 4 books in HON...but they've gone down from there. I was never a fan of Evermore...I read the first book and a little of the second and never went back. Morganville seems to never end as well! 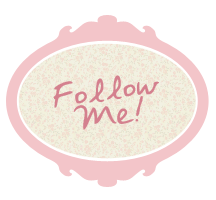 Love your blog design!!!! Cass, i've not read Pretty Little Liars but isn't it annoying when they do that! The House of Night definitely gosh it was always going from one thing to another and over the place. Your right, Paper Dreams its the plot that keeps you reading. Although try The Morganville Vampires series by Rachel Caine its really great and changes but its very put together and the characters are actually very mature and keep you interested as well as the overall storyline. Cassandra, i'll be sure to give the Morganville series a go then :) I prefer a more mature read. 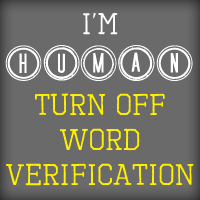 Perhaps that is why HoN lost me. It felt too childish at times. I cannot stand the thought of being bookless. So what became an enjoyable hobby very quickly turned into an obsession. I wouldn't just go and buy 1 book. I'd buy maybe 4 or 5, because if I was to ever finish one & have nothing left to jump straight into, I'd be quite lost. And then I started mourning characters after finishing their stories. So Paper Dreams was born. I can write about them, relive them & share them over & over again. My love for reading has thrown me into the deep end of the writing pool! 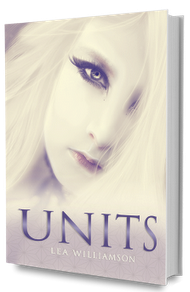 Please check out 'Units", due for release later on this year. If you would like your book reviewed (Especially for those self-published), please drop me a line using my contact form. I'm accepting most YA fiction but my favourite genre is dystopian. Share book reviews and ratings with Lea, and even join a book club on Goodreads. Blog Design © PAPER DREAMS 2012. Powered by Blogger.